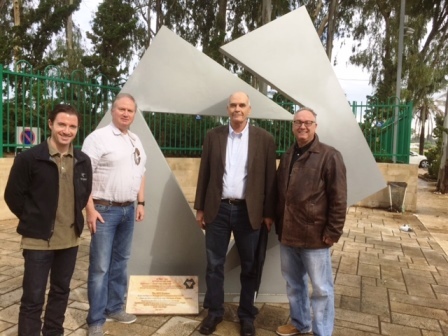 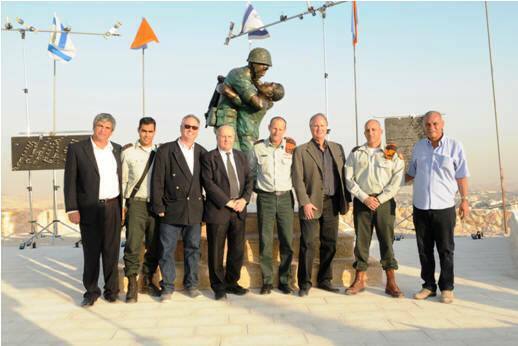 Monument sponsors L to R - Richard and Jonathan Kandel along with Rabbi J. Marcus of the Western Wall Archeological project and Eli Alony of the City of David Archeological project. 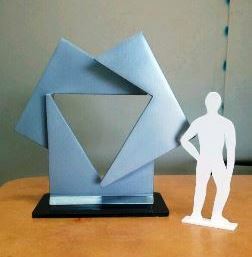 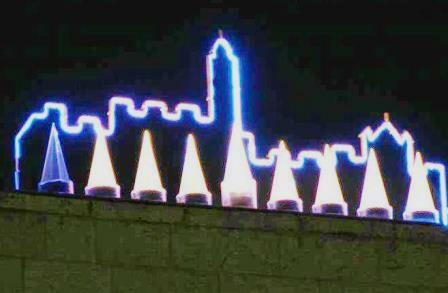 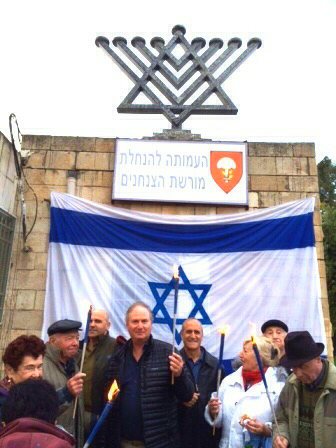 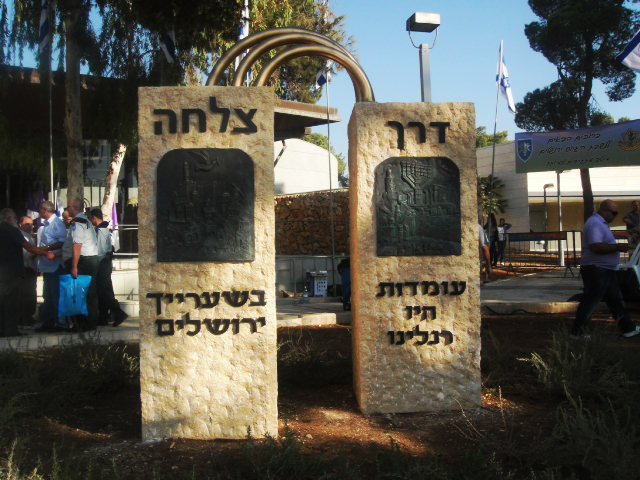 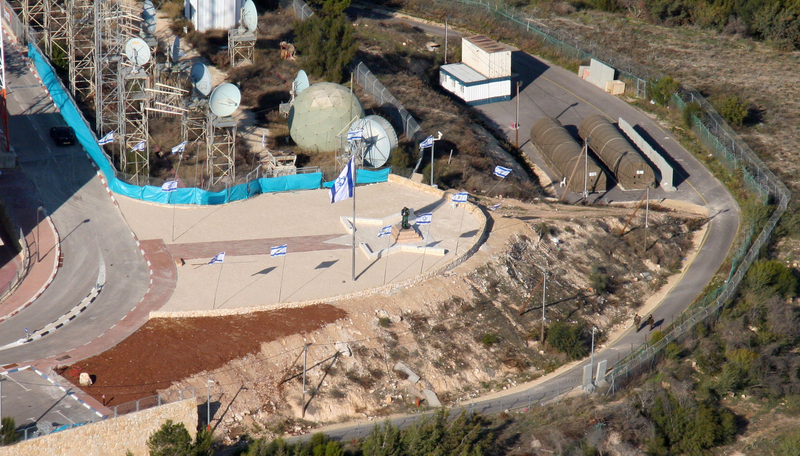 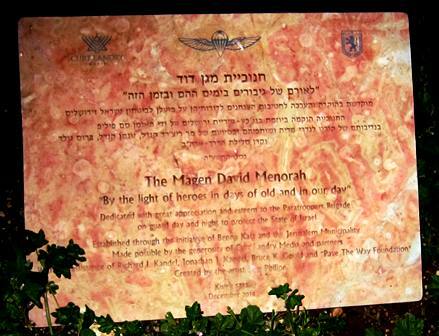 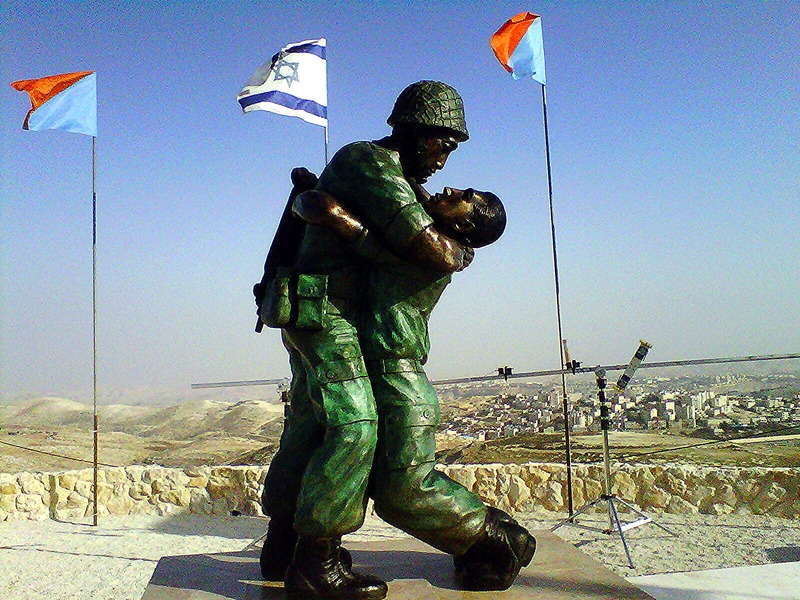 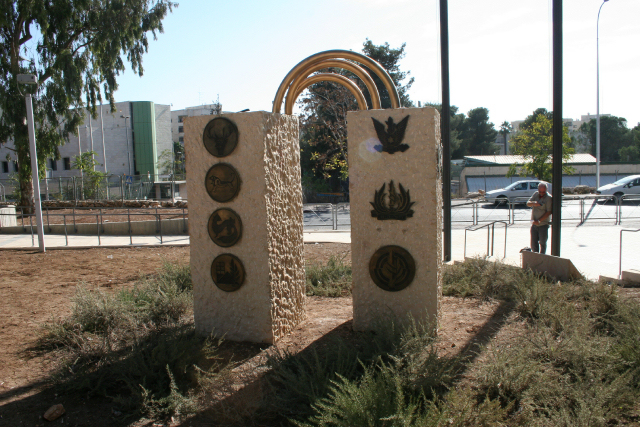 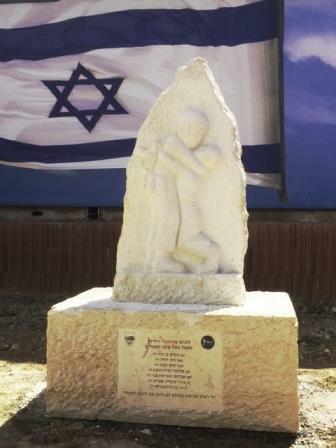 Pave the Way Foundation erects monuments of importance in Jerusalem to teach the next generation. 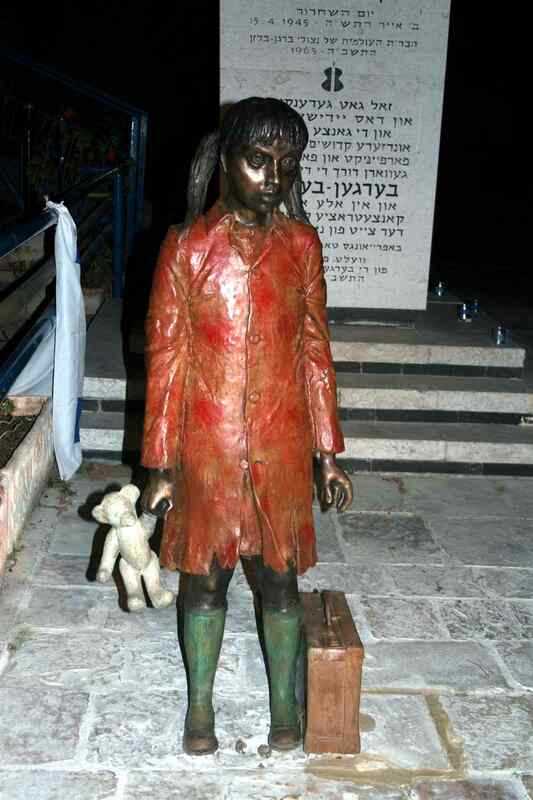 PTWF Director in Israel and sculptor, Sam Philipe creates a telling bronze depiction of the famous photograph of little Stella Knobel holding her teddy bear and suitcase just before boarding the train to the Nazi camps. 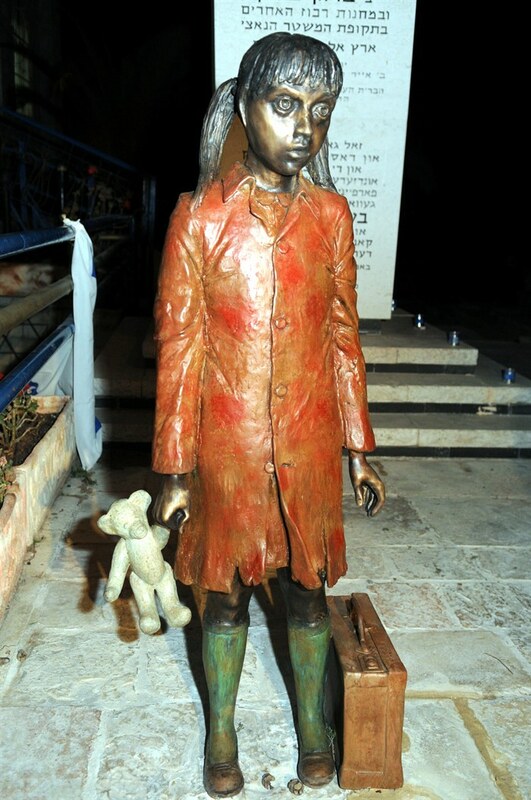 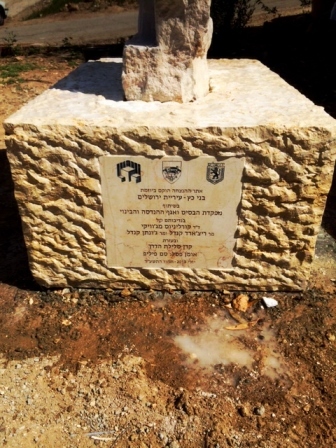 Pictured above is the bronze monument placed at the entrance of the Children's Holocaust memorial. 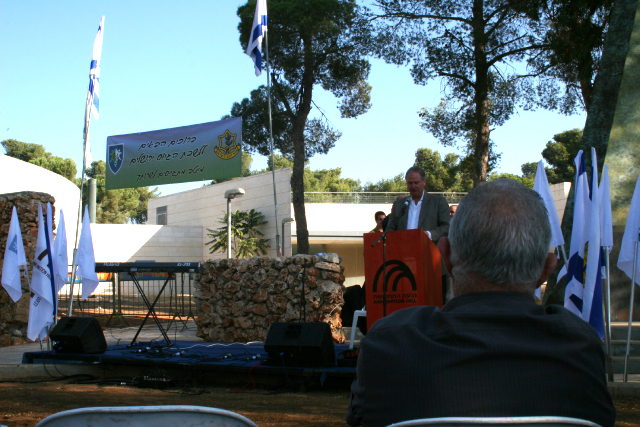 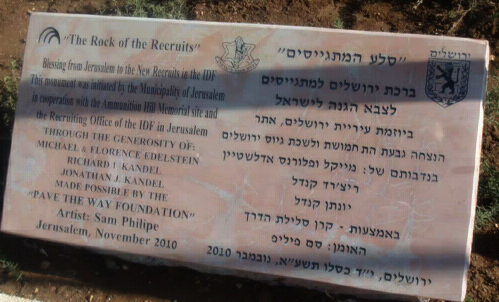 R- is Mr. Peter Geleris representing the Geleris family, whose donations made this monument possible. 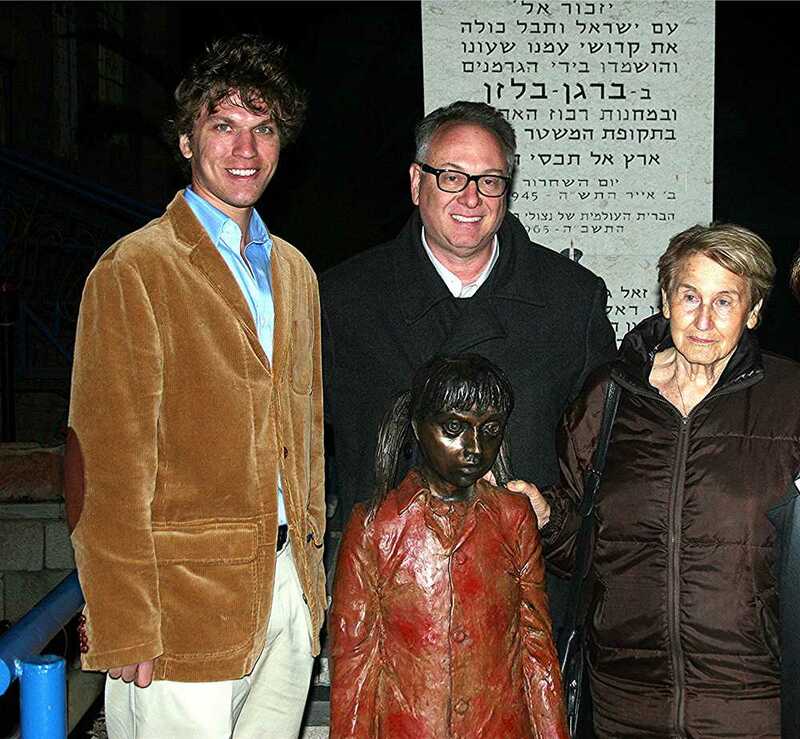 Next to Peter is Sculptor Sam Philipe and Stella Knobel who survived the Shoah and lives in Tel-Aviv. 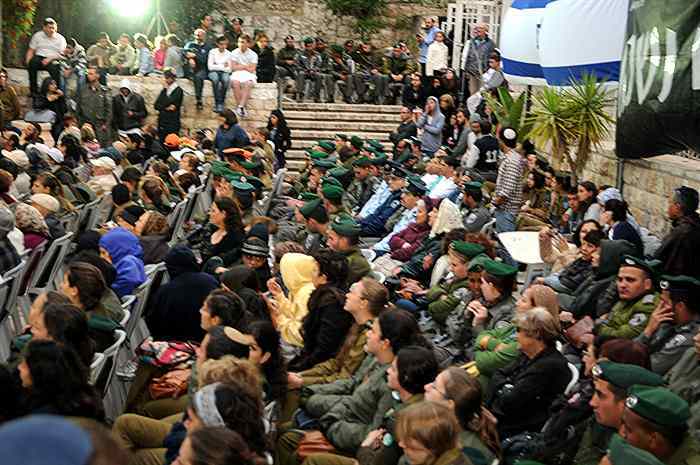 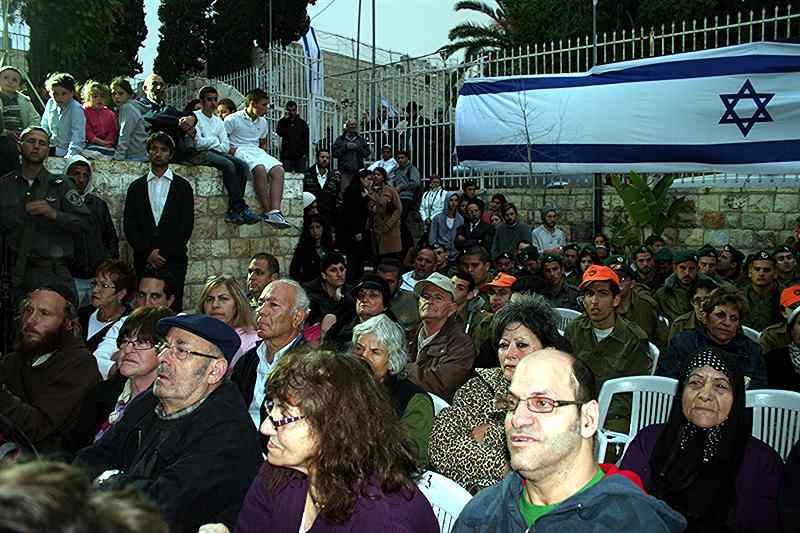 Below are photos of the packed crowd attending the dedication ceremony on April 19, 2012 day of remembrance of Yom Hashoah. 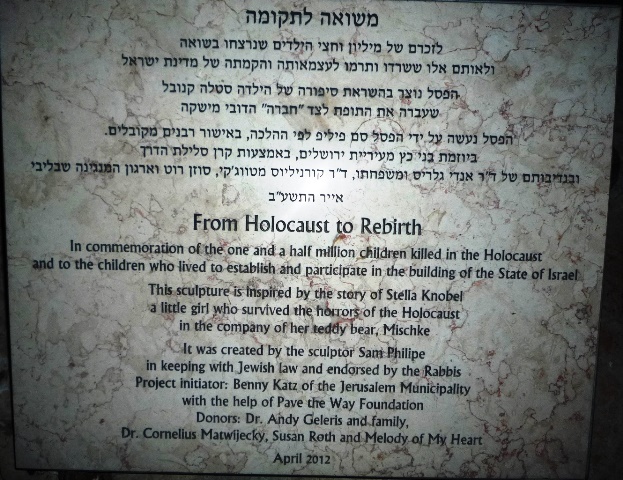 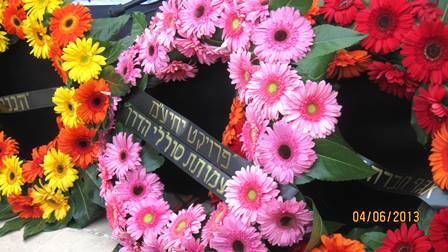 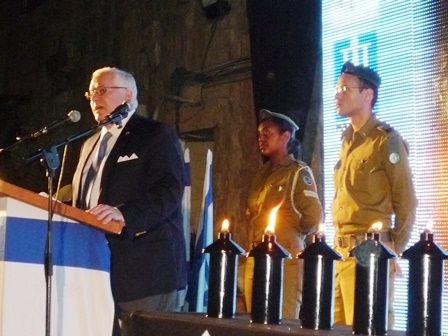 PTWF continues to sponsor Holocaust Remembrance memorial ceremonies April 2013. 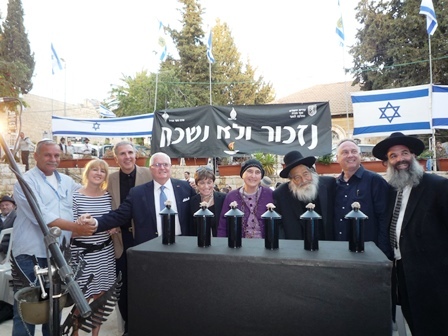 Below, Gary Krupp, lights candles of remembrance along with PTWF directors Meredith Krupp, Dan and Cindy Buttafuoco, and Sam Philipe. 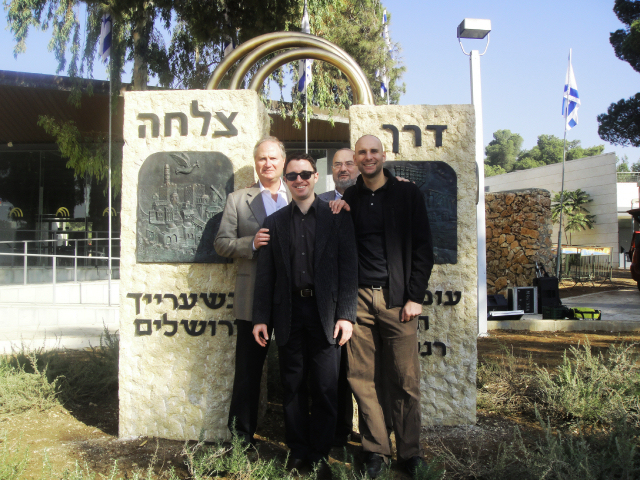 They are accompanied by Benny Katz, and Rabbis Goldstein of the Yeshiva of the Diaspora. 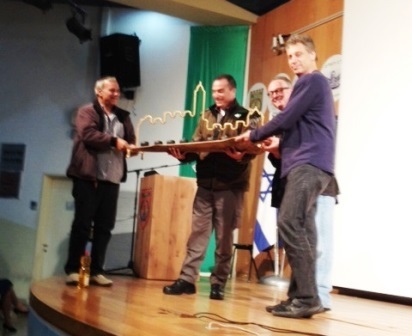 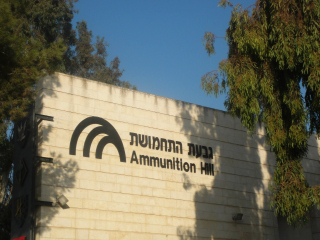 PTWF gratefully acknowledges the continuous help of Benny Katz representative the Municipality of Jerusalem.